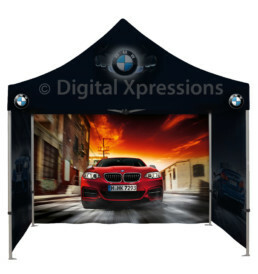 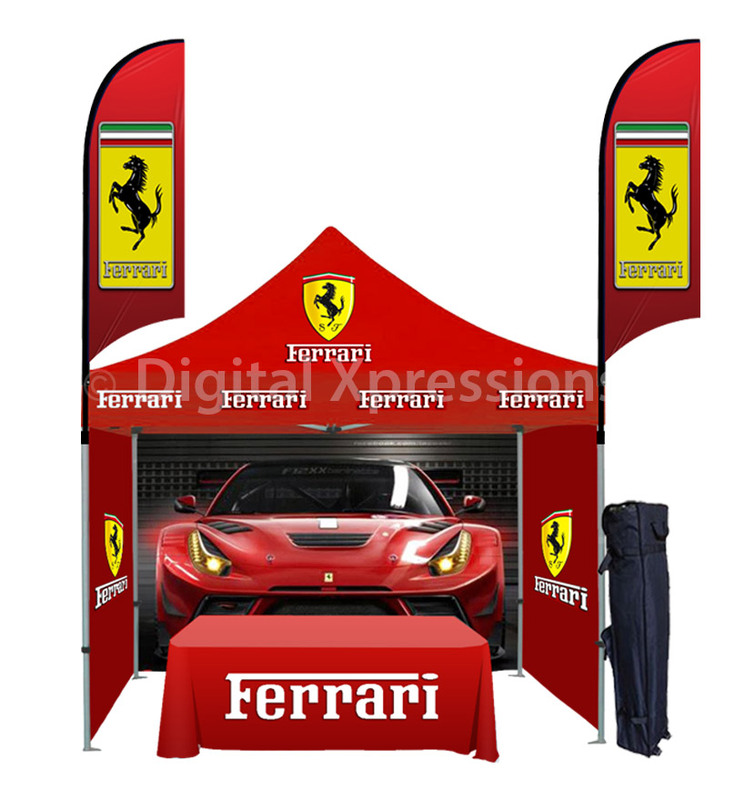 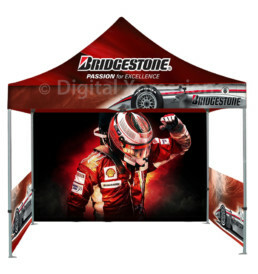 Canopy tents is a great source of outdoor display. 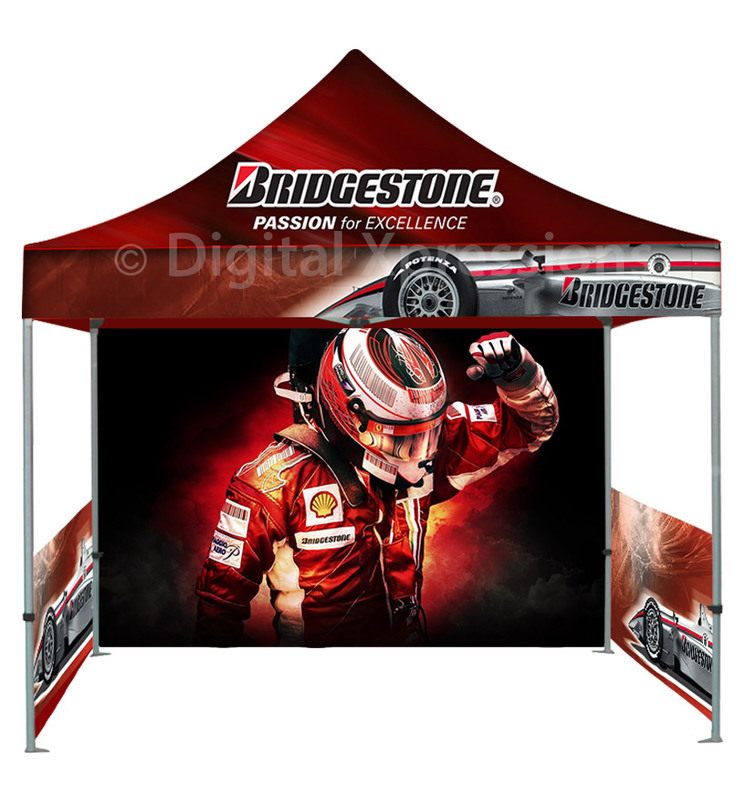 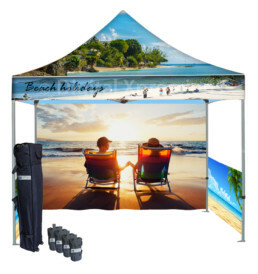 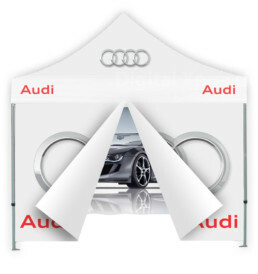 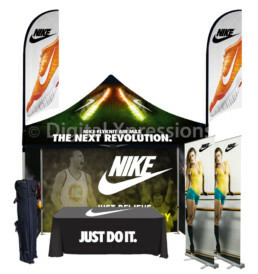 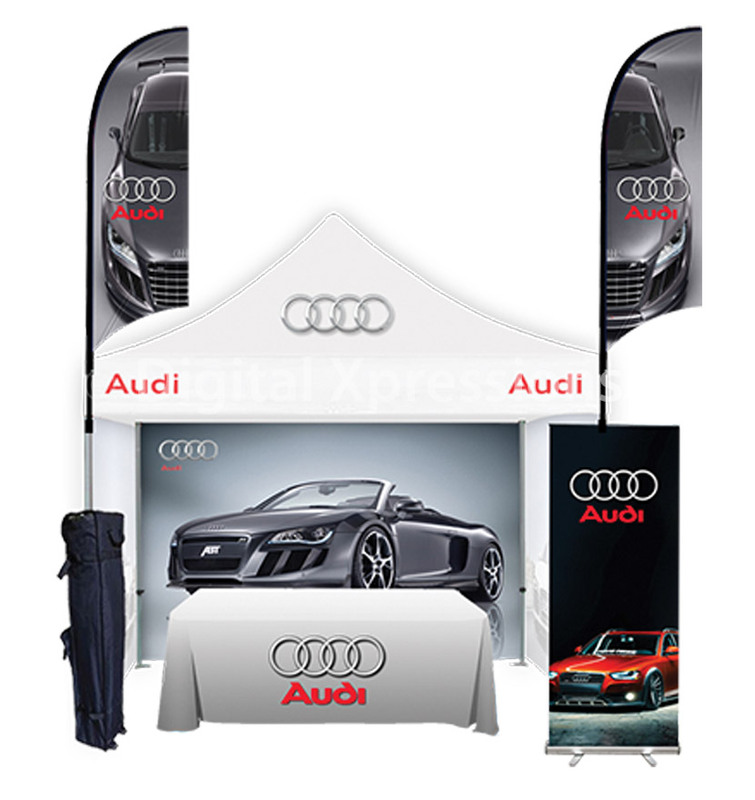 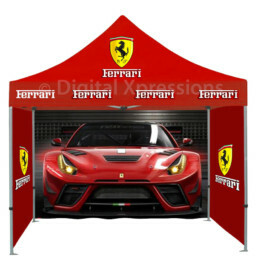 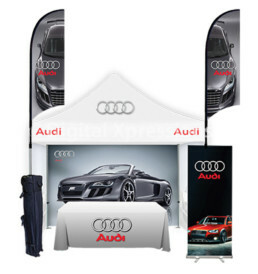 These custom canopy tents prove to an ultimate promotional tent due to the broad vibrant display it has. 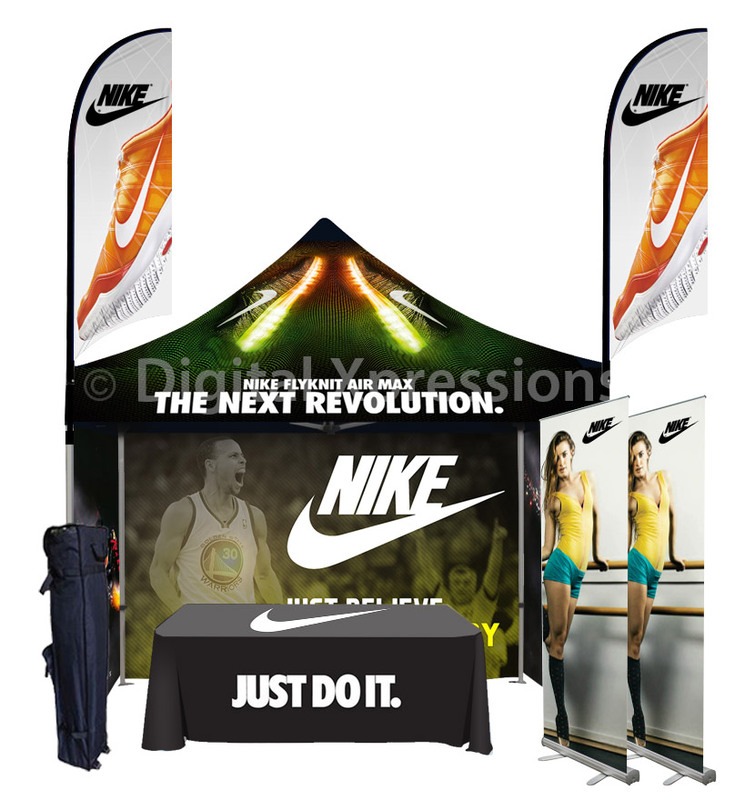 Custom canopy tents are available with balance or custom table cloth to set your table into the canopy tent.